At LINE-X®, we know your truck is much more than a vehicle to you. It can be your workhorse or your plaything. Either way, it deserves serious protection every way you use it. That’s why the name LINE-X® has become synonymous with toughness. 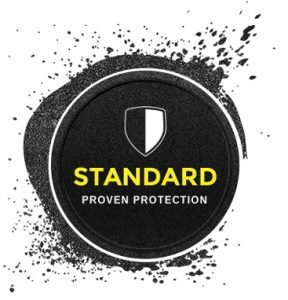 For 20 years our LINE-X® STANDARD Spray-On Bedliner has been trusted to protect millions of trucks worldwide. When you’re looking for durability, function, and peace of mind, LINE-X®‘s proven formula is what you need.